Daniel and Ashley Adopt: Hot mess? Today: Hot/Favorite game. Hot? Me. Mess. 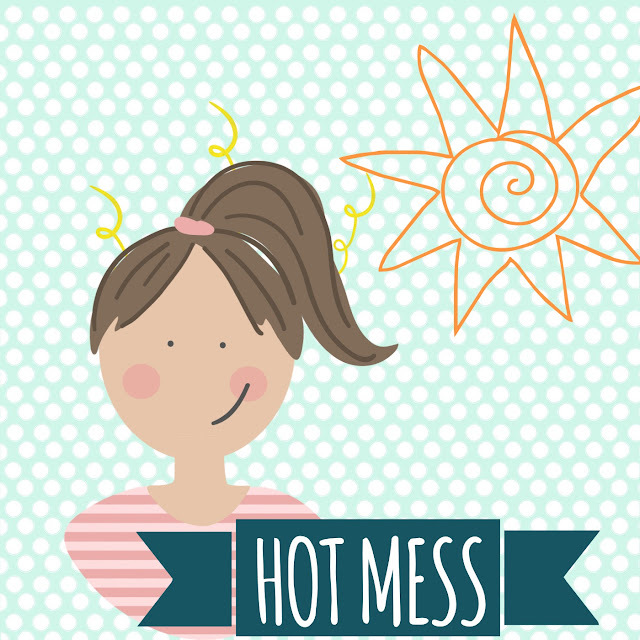 Hot flashes and hot temperatures are the worst. I struggle in summer with the heat. We keep our house a little cool because we all run a little warm. Favorite game: in general we just like games. 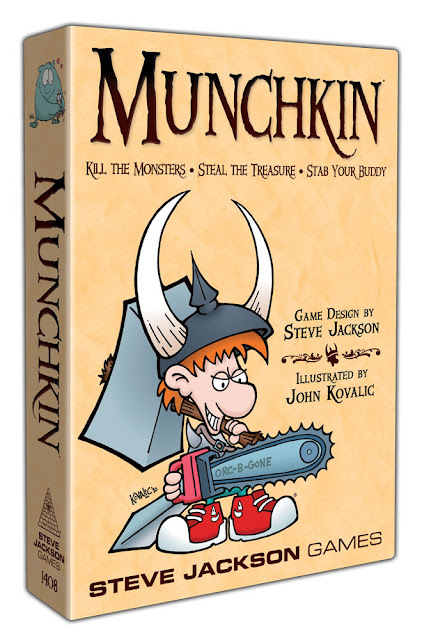 Recently we have really liked playing Munchkin (think Big Bang Theory nerd game) and Tripoley, a fun three step card game. Panda loves to do puzzles and is just learning about the world of games. He also likes to play match these days. For Christmas we all got nerf guns as stocking stuffers and we can’t wait for warmer weather so we can play outside! Games are great because they bring people together.